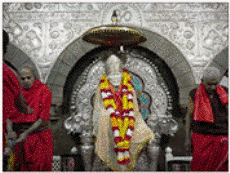 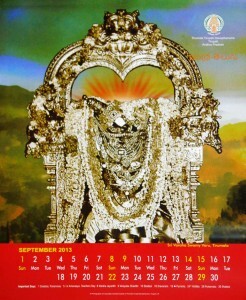 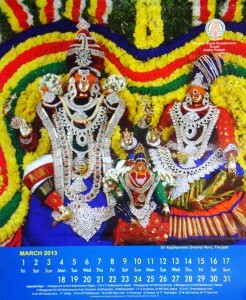 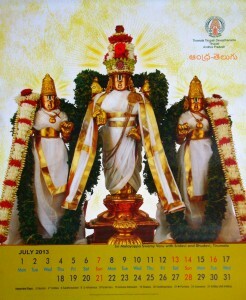 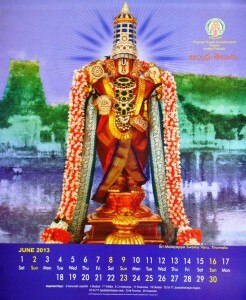 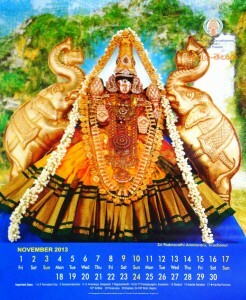 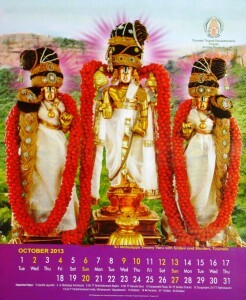 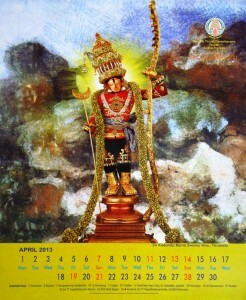 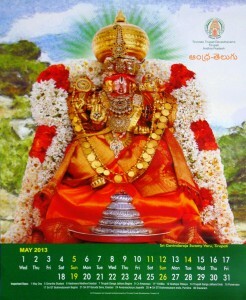 On Andhra-Telugu, we provide you with the latest 2013 Tirumala Tirupathi Devasthanams (TTD) calendar for your viewing pleasure. 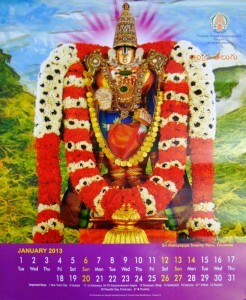 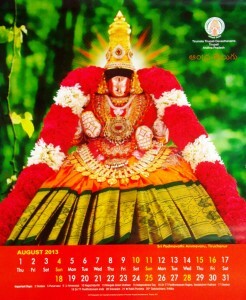 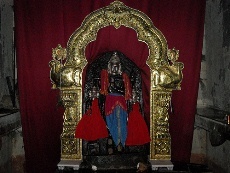 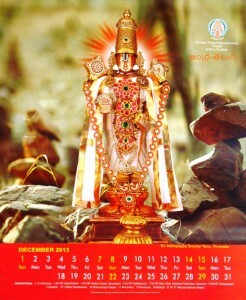 Please feel free to also have a look at the Venkatrama or Srinivasa telugu calendars for 2013. 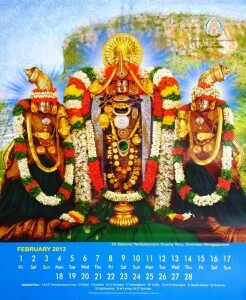 One comment on this page. 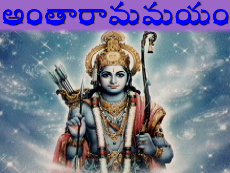 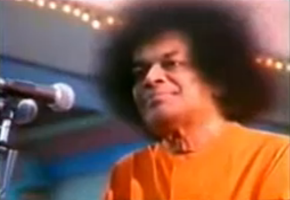 Pingback: 14 Things you can relate to If you are From a typical Telugu family.